It was another great turkey season filling tags in both MO and KS all on farms i’d never been to. During my trips I saw an abundance of deer, turkey, quail, and pheasant. I’d like to send a special note to all the private landowners who allow us to utilize their ground. Land access is a critical piece of keeping our hunting heritage alive and I cannot express enough appreciation for allowing us to do so. I’m counting down the days until next season and hoping for some great hatches. 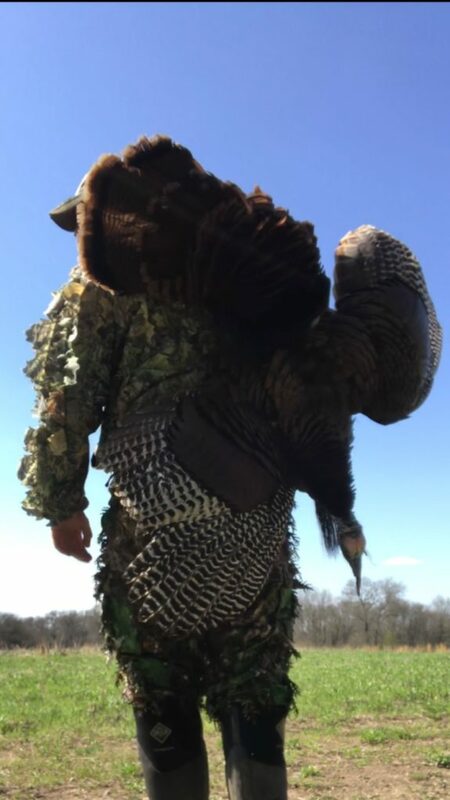 Attached – Photo of a smart old Missouri Turkey that gobbled from 6:30 AM until 10:15 AM, he refused to enter the field but I was able to turn my chair blind and get a shot off.